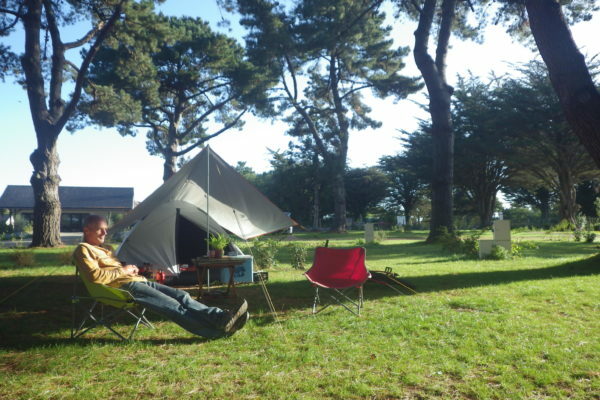 Welcome to Ker Eden Campsite in South Brittany, Gulf of Morbihan. Direct access to the beach. 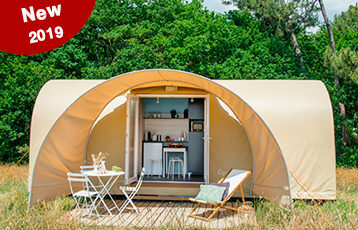 Book your camping pitch, your holiday rental, your Lodge tent, your pod or your Coco Sweet online. 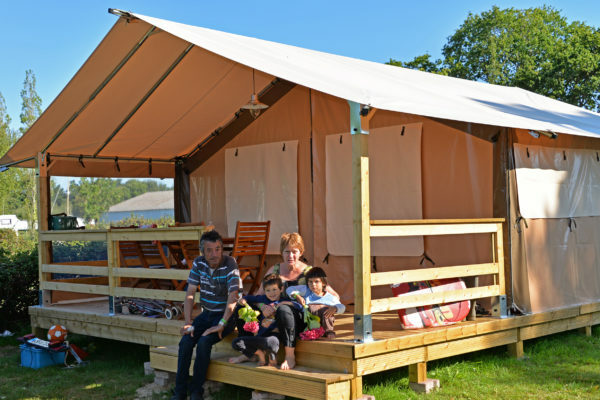 Spend idyllic holidays in a nature seaside campsite on waterfront ! 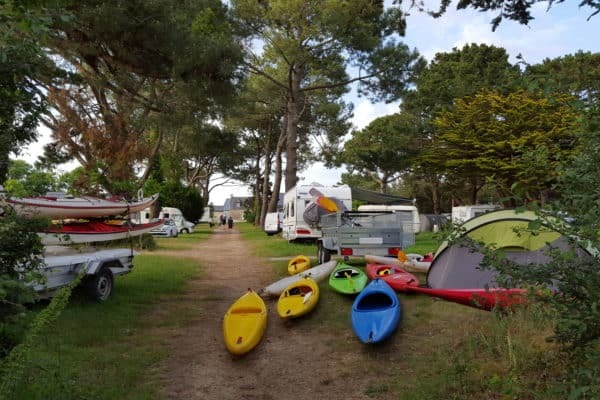 Direct access to the beach with no roads to cross and a peaceful view of the Gulf of Morbihan, Ker Eden campsite is a safe haven in the heart of a preserved natural park. 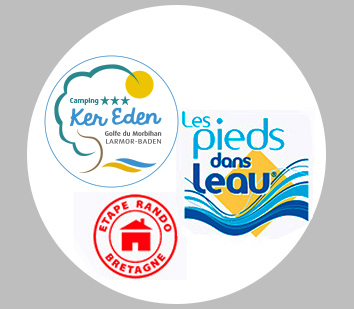 Ker Eden Campsite has recently been revamped to make your holiday in Southern Brittany even better : new toilet & shower blocks, new reception desk, new facilities, and a laundrette. On the spot, you will find a coffee lounge with tables, chairs and a bookcase with books in various languages, a wifi area, a small grocery shop and in the mornings, fresh bread and pastries. 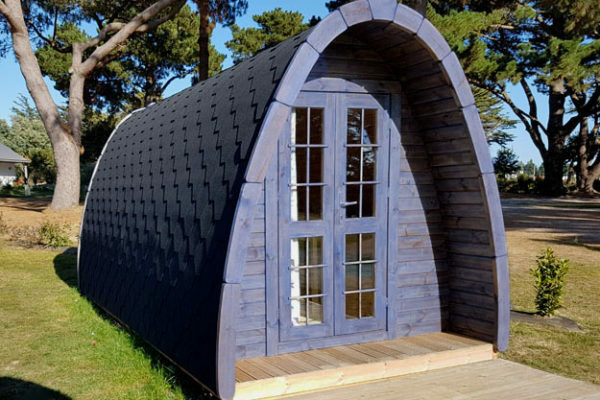 We also have new camping pitches either shady or sunlit, our brand new Coco Sweet, Pods and Lodge Tents, for comfortable holidays. 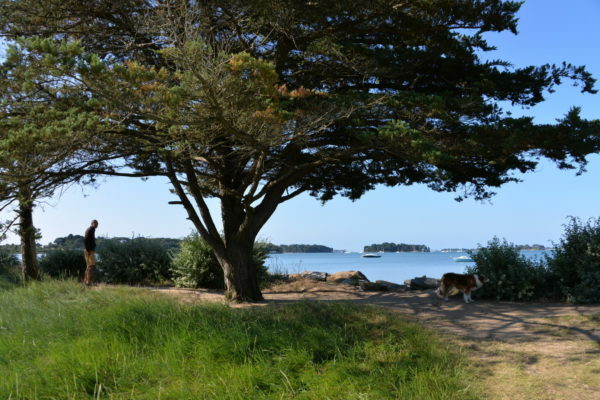 Enjoy being surrounded by Nature and the sea in the heart of the Gulf of Morbihan. 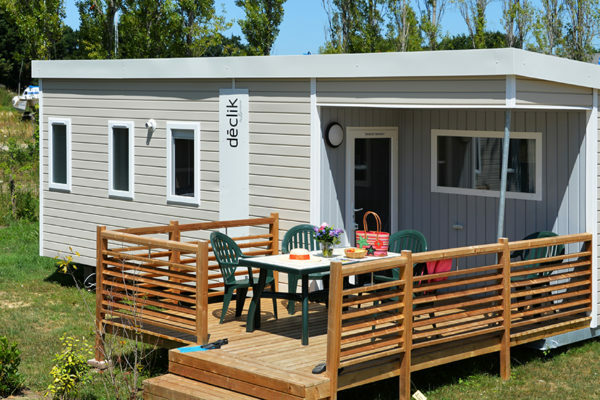 Not forgetting that Ker Eden is only 800m from Larmor Baden town center and its shops. All of our facilities are accessible to people with disabilities. A large choice of things to see and do! 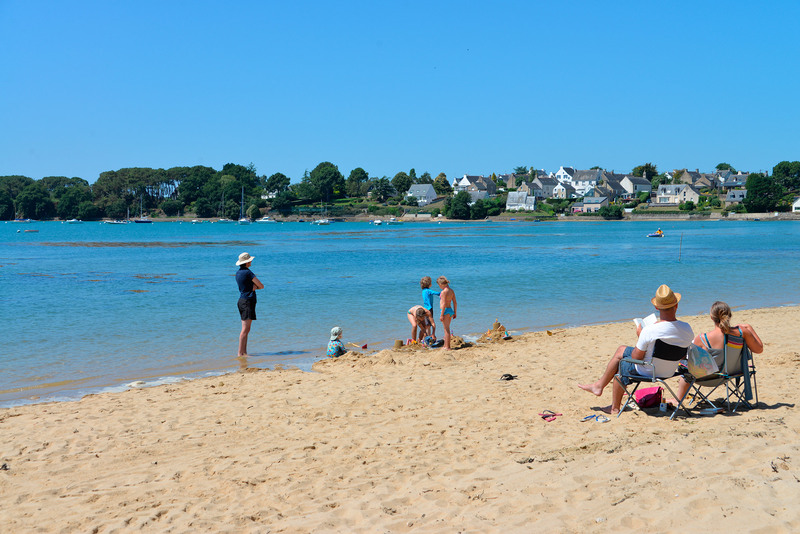 The greatest attractions are the coastal walks and shorelines. 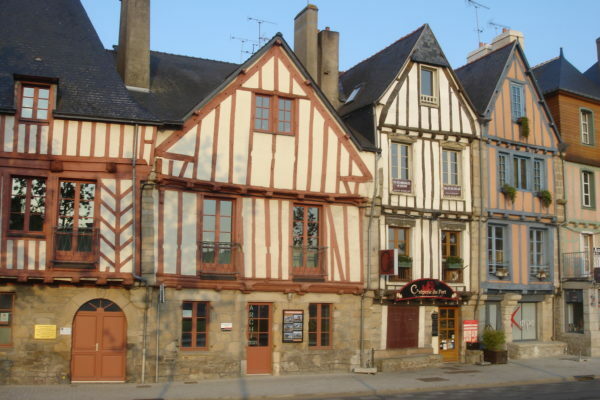 But beyond them, our region has many sites that are worth a visit, like Vannes, Auray and other historical sites. Everything you need for a comfortable and pleasant stay ! New sanitary blocks, an information center, games for children, a coffee lounge, a barbecue area… We hope your holidays with us will be memorable.